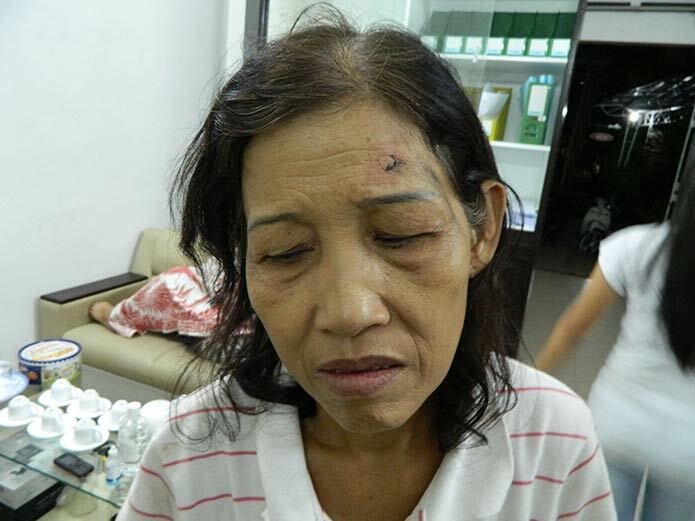 Human Rights picnic, Follow up report: Several bloggers in Saigon were arrested, some violently beaten by public security forces in Saigon, including Vu Sy Hoang, Vu Quoc Anh, Nguyen Hoang Vi and her family. 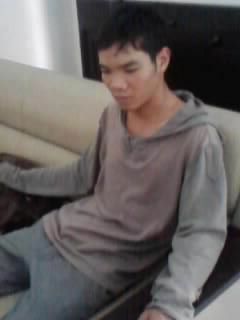 Blogger Hanh Nhan (Vu Sy Hoang) was arrested at 9:30 am (May 5th), got questioned until 9 pm, when he was released. Blogger August Anh (Vu Quoc Anh) was detained, questioned and beaten by public security forces. A friend who witnessed Quoc Anh's arrest wrote on his Facebook: "I have never seen such a thing: a dozen of people [public security agents] assaulting one person. I could not do a thing to help him. 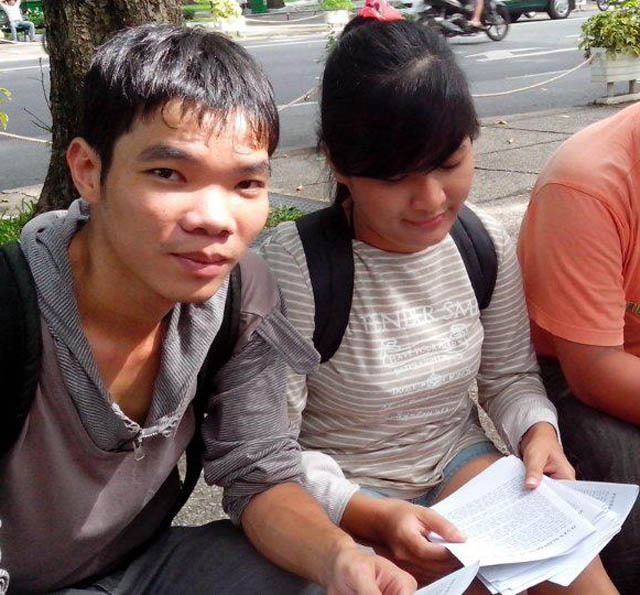 Later on when I could see him after his release, Quoc Anh recounted his detention to me. He said the public security agents had drove him to Cau Kho police commissariat. He could not stand firmly, the agents had had to lead him to enter the office. During the questioning, those agents had repeatedly slapped his face and tapped his head with pens. The police [public security forces] had said they would give him a copy of the questioning notes, so he agreed to sign it. But once he got and signed his copy, 6 agents attacked him again and successfully got the notes back." 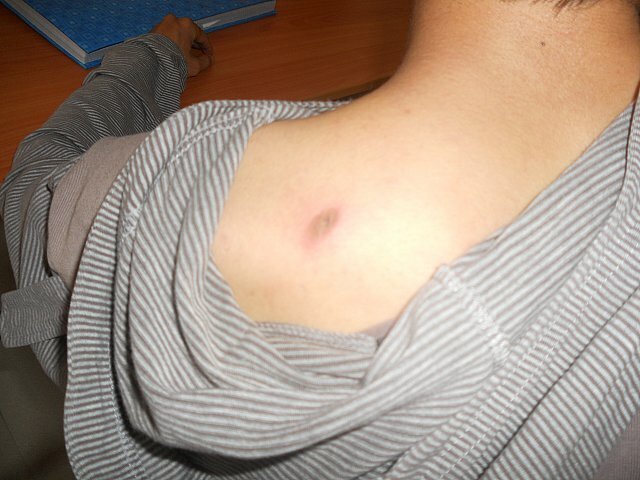 Quoc Anh got injured as the police used electric clubs to beat him. Quoc Anh was born in 1985 in Khanh Hoa, Vietnam. He is currently working in Saigon. 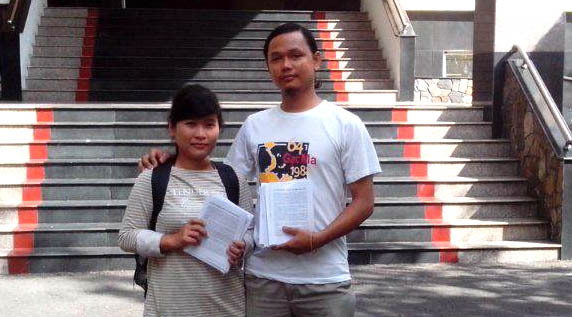 Blogger Nguyen Hoang Vi was only released at 3am on May 6th. The public security agents confiscated her personal belongings, including her cell phone and Ipad without issuing a written document acknowledging the confiscation. Hoang Vi and her family insisted in having a written document and having her belonging returned. 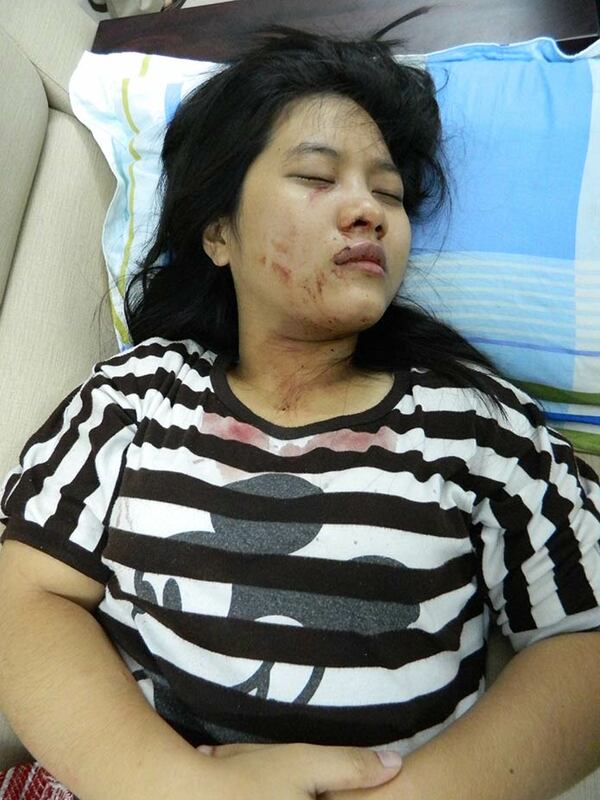 Not only Hoang Vi, but also her mother and sister were beaten by the public security agents. 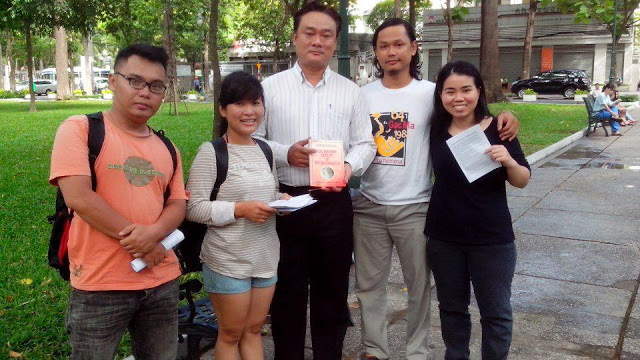 Nguyen Hoang Vi, born 1987, is a well-known blogger in Saigon and has been continuously under harassment by the public security forces for speaking out about human rights. Hoang Vi was profiled by International Freedom of Expression Exchange network on International Women’s Day March 8th, 2013, for the challenges she faces in expressing herself. 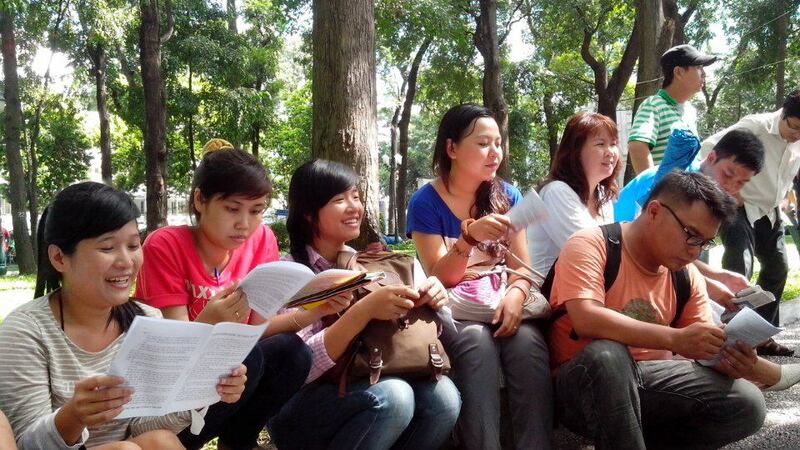 Another man, named Huy, was arrested in Saigon yesterday, together with the three bloggers. His whereabout remains unknown. Damn with the Dictator Government of Vietnam.